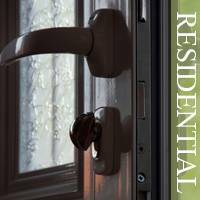 You never know when you may require the services of an emergency locksmith. Thankfully, there is a reliable locksmith agency in and around Bellaire, TX that is always well prepared to rush to its customer's aid in the event of an emergency. With more than 10 years of experience in handling a wide array of locksmith issues, Bellaire Locksmith Store is fully equipped to handle any issue that comes our way. 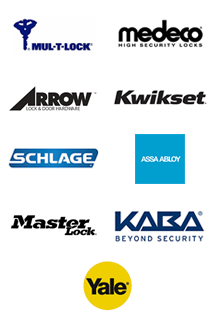 All time availability - We work 24/7, which means that we are available when you need a locksmith the most. 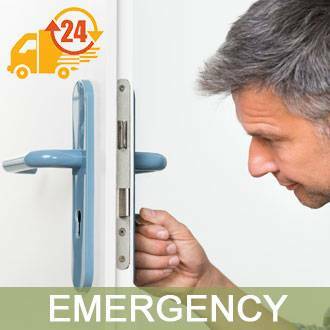 At Bellaire Locksmith Store we treat your emergency as our emergency. We don’t waste a moment after you call us. We are available at all times, so no matter what time of the day or night you face an emergency issue, you can rest easy knowing that we are on our way to solve it within minutes. When you call us, you don’t have to wait and panic. 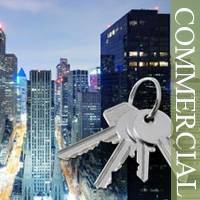 Mobile locksmith vans - What helps us to offer quick services is our mobile locksmith vans. We have these units stationed at different parts of Bellaire, TX so no matter where you are stranded; we can reach you in less than 20 minutes. Also, our vans are well stocked with all the parts, locks and tools that may be required at the site so you never have to wait for the parts to arrive. Affordable prices - While some lock services in and around Bellaire, TX charge high prices for their emergency services, we stay away from such practices. 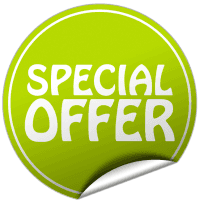 We understand that lock issues can happen at any time and always keep our rates competitive and sometimes even offer discounts to our customers. Great reputation - While there are many technicians in and around Bellaire, TX, keep in mind, not all are created equal. At such stressful times, it is best to go with a company that is known for providing outstanding services. We have established an excellent reputation in and around Bellaire, TX thanks to our quality workmanship and pocket friendly rates. 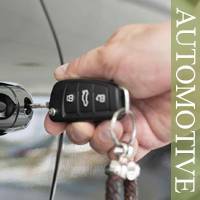 It is good to have the contact of an established locksmith service provider saved in your mobile should the unfortunate happen. Having a reliable locksmith to turn to will free you of much stress when you are stuck in an emergency lock issue. Call us at 832-900-8495 to avail quality locksmith services.